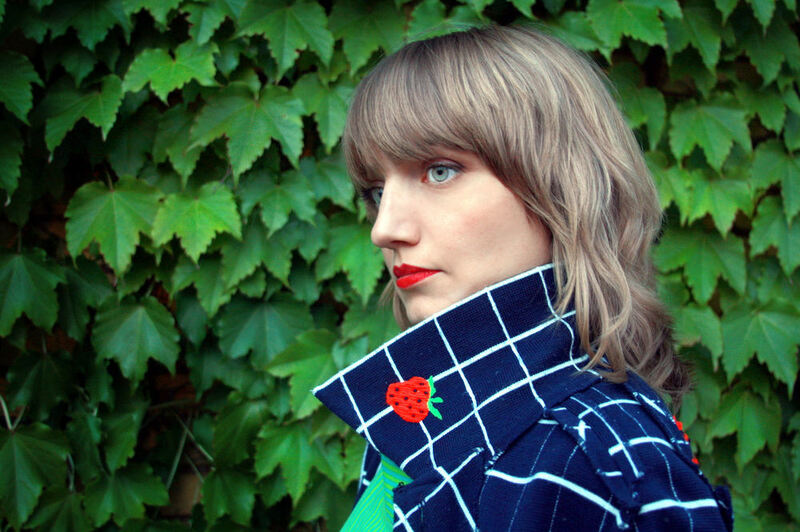 Jennie Knaggs is a composer, vocalist, and instrumentalist based in Detroit, Michigan. She has performed extensively in The United States and Europe performing a wide range of musical styles, including folk, pop, and new music. Classically trained in both guitar and voice, she earned her BA in Performing Arts from Antioch College in 2001. Within this program she spent three months in Appalachia working with local musicians first hand, studying the culture of the region, which encouraged her love of traditional music. In 2010 she began Lac La Belle, an acoustic ensemble performing original music influenced by the traditional North American song cannon. Lac La Belle has released three studio albums, with multiple tours in the US and Europe. Other current projects include a micro-tonal duo with pianist/composer Clem Fortuna, focused on their micro-tonal compositions in 14-tone and 84 tone scales. Past projects include back-up vocalist for Nigerian group, Odu Afrobeat Orchestra (lead by Adeboye Adegbenro of Fela Kuti's Egypt 80); lead vocalist in Eastern influenced Orpheum Bell; and rock quartet, I,Crime. Jennie is a principal vocalist in the film "River of Fundament" by director Matthew Barney and composer Jonathan Bepler. The film premiered at Brooklyn Academy of Music in 2014, and features several of her original compositions.